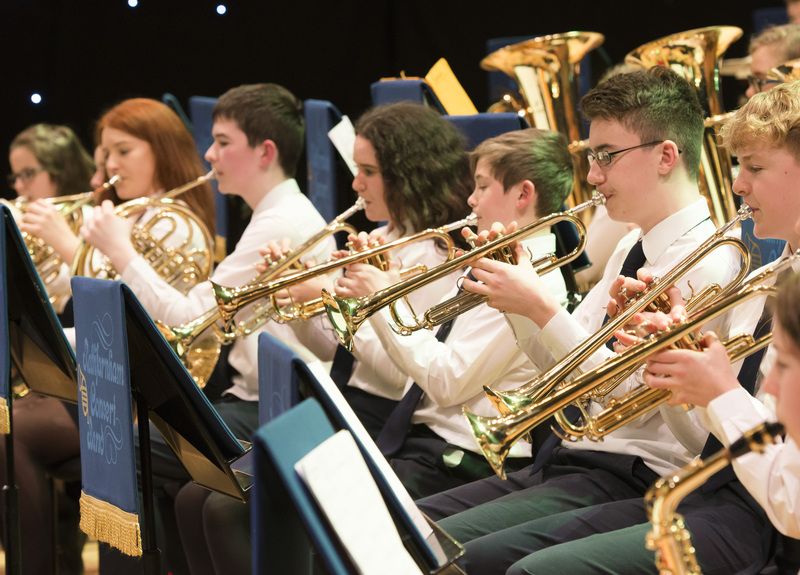 Rathfarnham Concert Band was founded in 1980 and has been an integral part of our community here in Rathfarnham. Children as young as 8 begin their musical journey with the recorder classes in St Mary’s Boys School on the Grange Road. From there, they join the Tyro band where their musical journey continues. In total, we have five bands: a Tyro band for beginners, a Junior band, Intermediate band, Senior band, and more recently a Jazz band. We have band rehearsals, lessons and theory every Monday night and Band rehearsal every Sunday morning. The Rathfarnham Concert Band’s annual concert will take place on Tuesday, 27th of November in the National Concert Hall, Dublin at 8pm. Tickets are available from the NCH box office. Interested in joining the band? 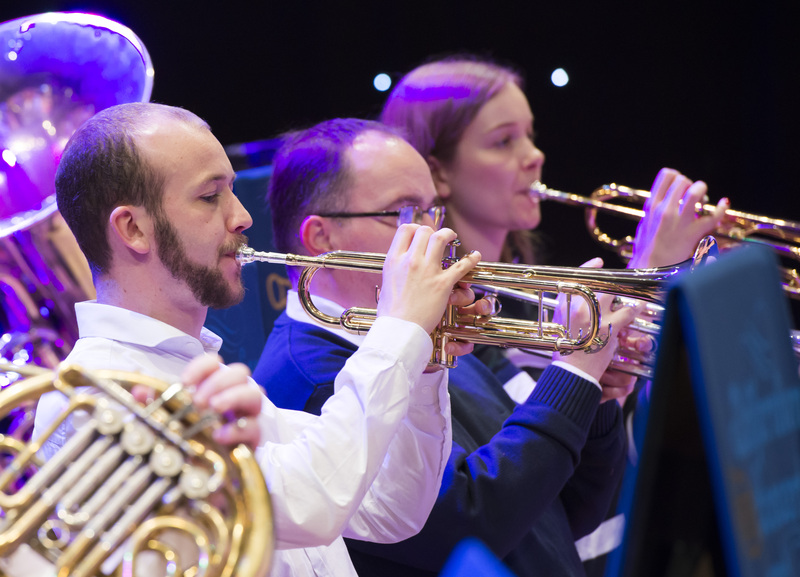 Want to learn more about Rathfarnham Concert Band? Please feel free to contact us! New Field New Field I would like to receive messages from the RCBS about future events, news and changes within the society.